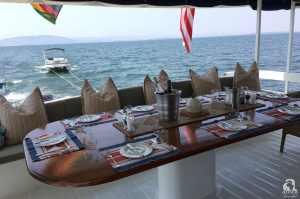 On one of my recent trips with guests, we spent a happy few hours aboard a very special ship as we traversed the width of lake Kariba. 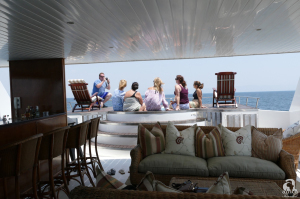 The ‘MATUSADONA’ is a luxury houseboat located on Zimbabwe’s largest water body, the famous Lake Kariba. 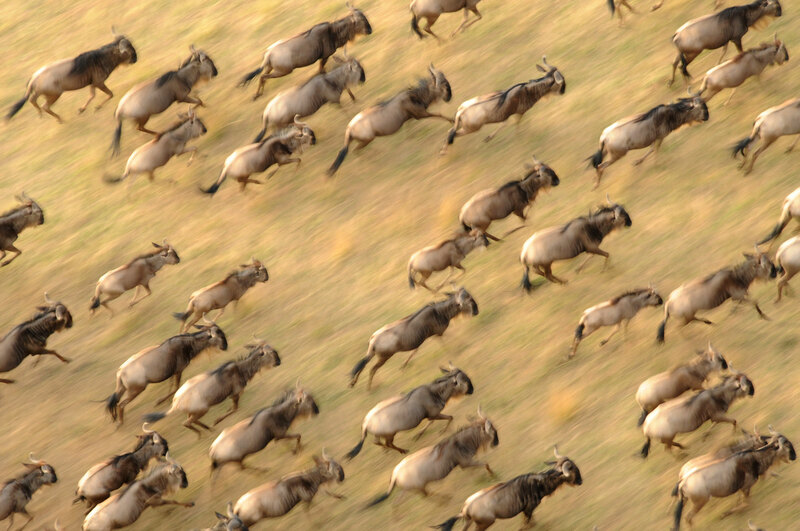 400km long and 40km wide at it’s widest point, with a lakeshore that nudges the Matusadona National Park, and other wild areas along most of its’ southern edge. Game is visible for much of the time whilst sailing past the extensive grassy plains of the shore. Coyly described as an ‘intimate luxury lodge on water’, this beautiful ship is an ideal getaway for high-end families, friends or a romantic interlude for two. 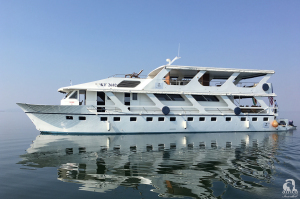 All boats are classed as ‘she’….she is 95 sleek feet long, with three decks and takes six guests in three impeccably appointed suites, on the lower deck. A single room is reserved for the Voyage Manager. 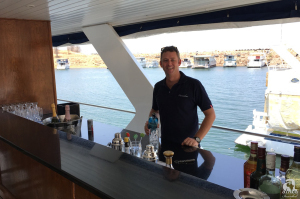 The crew comprises a qualified captain of many years standing with the ship, and five trusted ‘hands’, excluding the chef who runs his galley with a magic flair for producing outstanding meals for the lucky few! 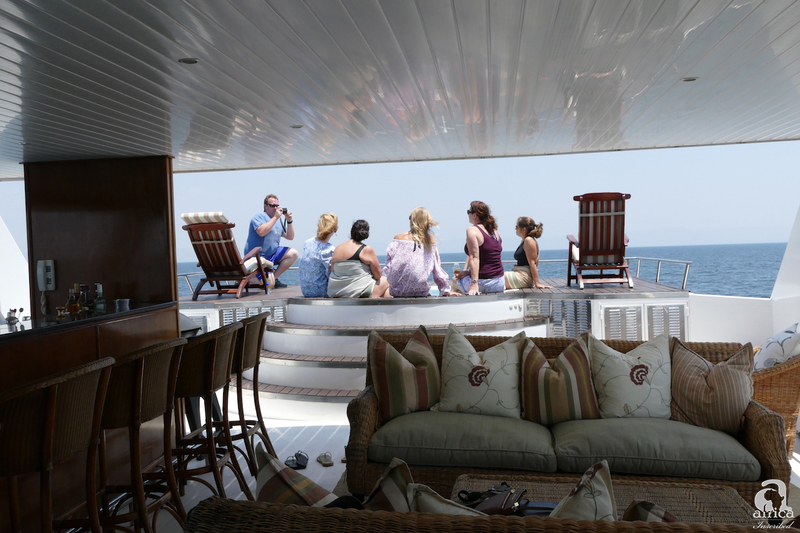 The topmost deck has a bar which serves two open lounges, and the Jacuzzi with unparalleled views of the lake….or stars! The ship interior was finished in local hardwoods and leather, trimmed with Egyptian cotton and the owners bestowed love and care in the whole construction and it shows! 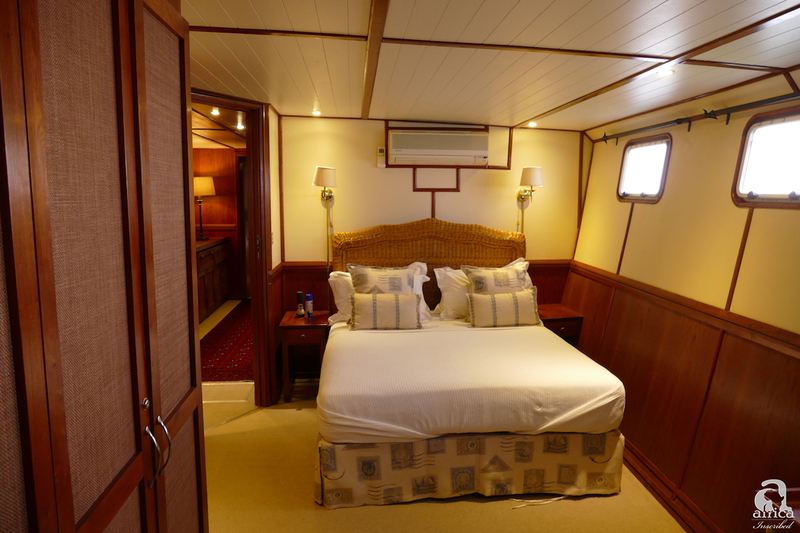 The middle deck is superbly appointed with spacious settees and comfortable chairs for those ‘lazy afternoons’ when its cooler inside. A discrete office is available with wifi, and a desktop for those who cannot bear to be away from it all, and of course cell phone signal is available on the lake. 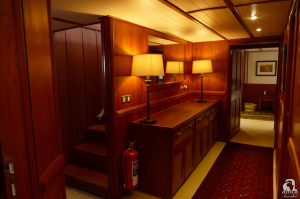 The galley is located forward, and guests are invited at the chefs beckoning to see what is being prepared for meals. There is a dining area here too, complete with coffee station and an al fresco breakfast table overlooking the stern. 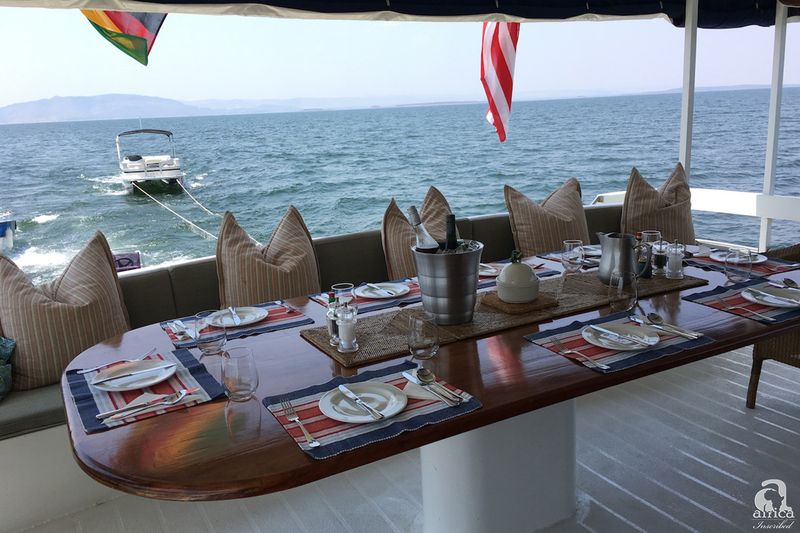 Named ‘The Matusadona’ after the national park, she cruises the lake on private charters only, delighting guests with wildlife viewing boat cruises in smaller motor boats along the lakeshore to see herds of elephant, buffalo, zebra, impala and other antelope. Fishing is one of the most popular past times out here too. Hippo are numerous and pods lurk in groups amongst the stark trunks of trees long dead, but which today create breath-taking scenes in the sunsets. Lion and hyena are frequently seen along the open shores where the antelope herds live, and there is little to match the sounds of the hunt, against a starlit sky, whilst sipping one’s favourite cocktail in the Jacuzzi! 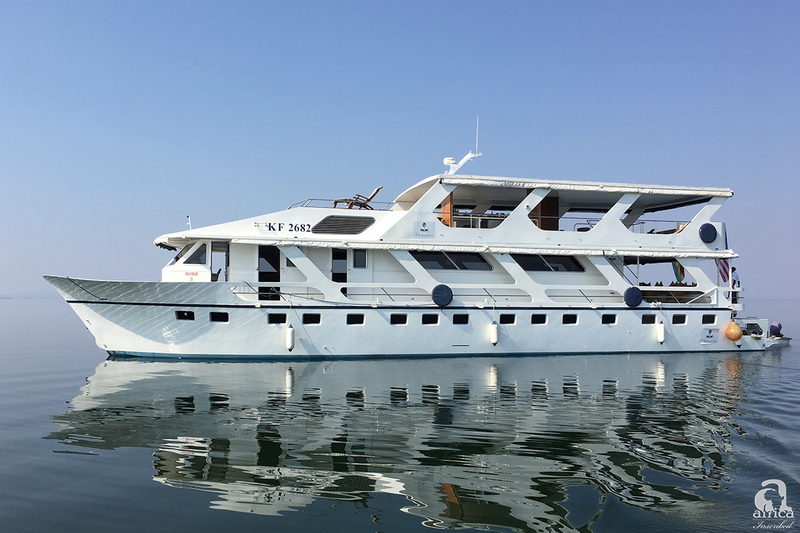 When we reached our destination it was with a degree of regret that we disembarked casting fond gazes as our palace on the waves slid gently away and became a reflection against the mountains of the Matusadona!